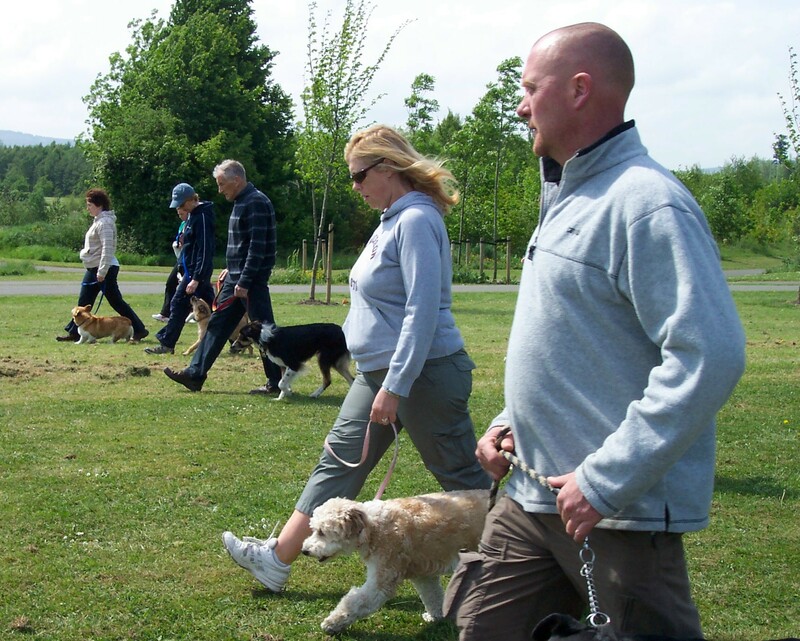 We teach obedience to all levels of people, from those starting out with a new dog or puppy to advanced competitors. See below for details of courses that we run. PLEASE be realistic about your willingness and ability to working with your dog every day. Training your dog is an on-going process, not just 10 – 15 mins when you think of it. The focus of this dog training course will be on teaching the basic commands; sit, down, heel and come when called. Upon completion of this course the dog will be able to perform these skills on leash. This course will be the foundation for great obedience control. 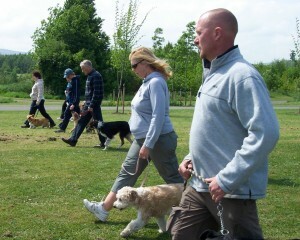 NOTE: Dogs with aggressive tendancies towards other dogs cannot join group classess until they are assessed by John. Please be honest about your dogs behaviour to avoid being turned away from the class. John can make arrangements to help this problem outside of class times. You will be required to arrive for registration a week prior to start date. You will be advised of details of registration. NOTE: It is the participants responsibility to attend classes. We cannot transfer or refund unused classes. Classes must be completed within the course time frame as advertised. Focus: This course will expand on the obedience taught in Level 1. The focus of this course will be leading up to competition obedience. Advanced handling, teaching your dog to perform the basic tasks under distraction and eventually following commands to work off lead. 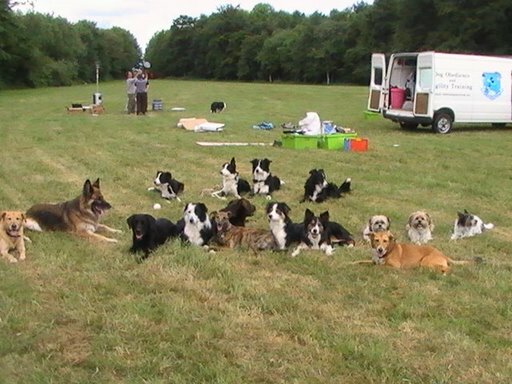 Intermediate obedience will include training for entry into the Good Citizen Award presented by the Irish Kennel Club.